Heating | 41 Lumber - Serving Iron Mountain and the U.P. 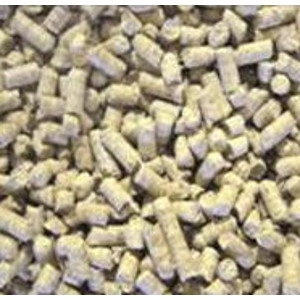 We manufacture premium quality wood fuel pellets and pellet pet bedding. Pellets are made from saw dust, shavings and waste left over from furniture, flooring and other wood production. This material is run through a hammer mill than compressed and extruded through a rotating die under extreme pressure. Pellet-sized bits are formed that are about 1 1/2” long and approximately 1/4” in diameter. Click here to learn more!